Approximately 4 percent of all children will have this condition, ranging from mild to severe. Infants (birth to 3 months of age) may be observed crossing their eyes as their visual system is in its early development stage. From six months on, however, the eyes should function together and point in the same direction. Most parents will detect strabismus based on appearance. Mild forms of strabismus may be harder to detect visually. Often the primary concern of parents is the cosmetic consequence of crossed eyes. While this is certainly understandable, strabismus also causes vision problems. When deciding on which type of treatment to pursue (glasses, surgery, vision therapy, or a combination of same) please treat both the cosmetic AND the functional vision aspects of the problem. Often strabismus is described (mistakenly, for the most part) as being caused by "weak" eye muscles. In fact, it is a correctible malfunction of the visual system in which the eyes and brain are getting their signals, literally, crossed up. So proper treatment should include a high priority on vision improvement as well as proper eye alignment. Adults with normal vision prior to their injury or stroke will be able to describe this condition of double vision. Most children (age 1 - 3 years) will simply "suppress" the image from the turned eye and process only the image from the aligned one. This leads to interference with depth perception and a lack of close focus skills which will impair the child's development. Untreated Strabismus, even in mild forms, may result in Amblyopia and/or other severe long term vision defects. There are several different methods of treating strabismus depending on the severity and underlying causes. 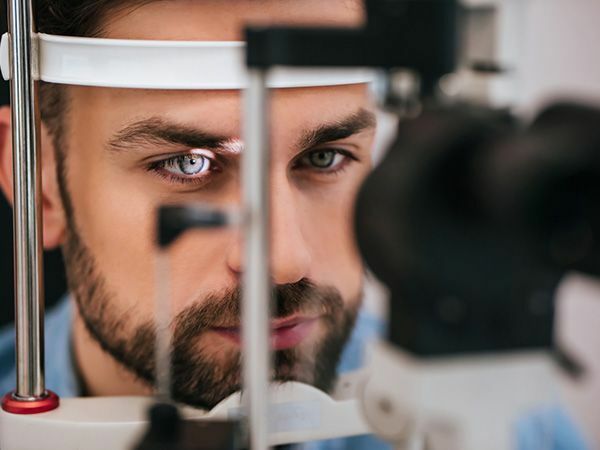 Surgery may be the best option for certain types of strabismus, but in some cases surgically repaired eyes may regress over time. Orthoptics (eye exercises) or vision therapy (eye training) immediately after surgery often prevents regression. Follow-up vision therapy not only can enhance cosmesis, but it is often needed to develop the functional skills required for the two eyes to process information simultaneously. Glasses may also be prescribed for certain types of strabismus. Often, the glasses will use a prism lens to permit the two eyes to work together. Orthoptics, Vision Therapy: "Orthoptics" is the applied science of treating strabismus through behavioral techniques. 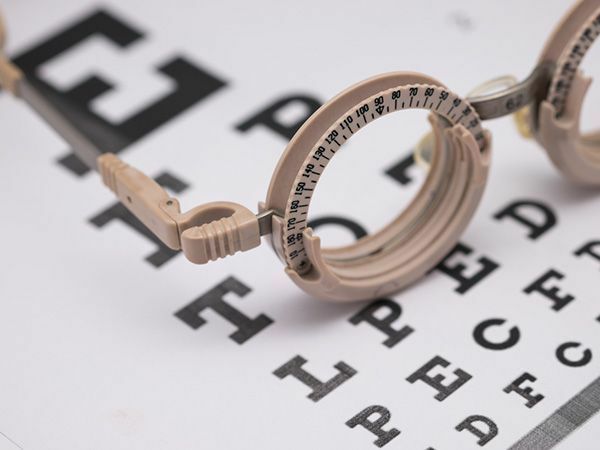 Used in conjunction with glasses, an eye patch, eye drops, or independently, these procedures (conducted in the office and at home) help an individual to develop the ability to maintain eye alignment and have the eyes work together as a team.